A sampling of old school black & white, grey scale and low color illustrations for fantasy -themed settings. A selection of character portraits. These are all transparency-enabled PNG files. Graphics that I’ve created to be used as page layout elements for designers writing fantasy -themed role-playing game scenarios or adventures. Transparency -enabled PNG files when appropriate for page layouts with background coloring other than white. Here is a collection of my fantasy -themed illustrations that I’ve designed for my own fantasy -themed role-playing game setting Cresia I’ve slowly extended and developed over the years. Mostly these are just portraits and illustrations of the various characters. If you’re interested in the their back story as well, note the characters name by hovering over it and get the details about it using this link. Some tokens to help virtual tabletop gaming in software packages such as Roll20. Castle Roskov is the seat of power in the country of Zarnova. The castle is located in a remote and desolate unusually dense forest located some kilometers north of Wila which is the capital city of Zarnova. 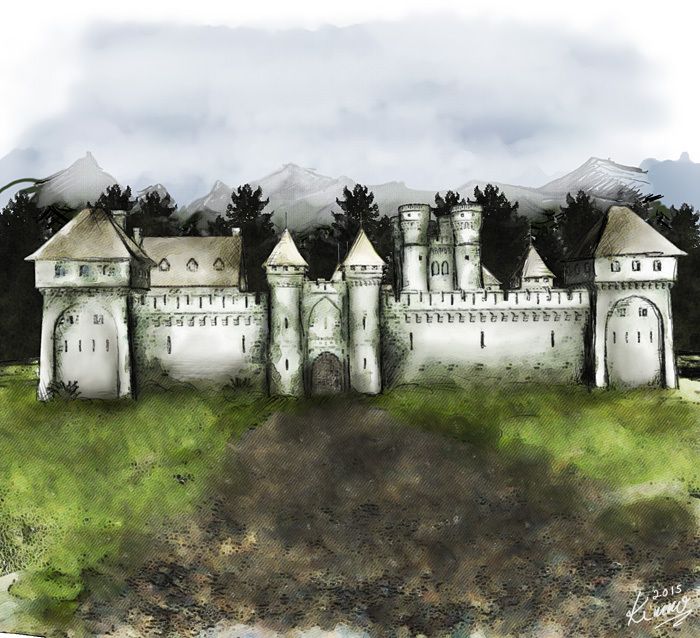 Castle Roskov is shunned by locals as it is known to be a center of undead activity. Village of Tyrros is located near the border region of Caheb and Groam just at the edge of the vast Kiloui desert spanning thousands of kilometers South, South-East and South-West from the village. 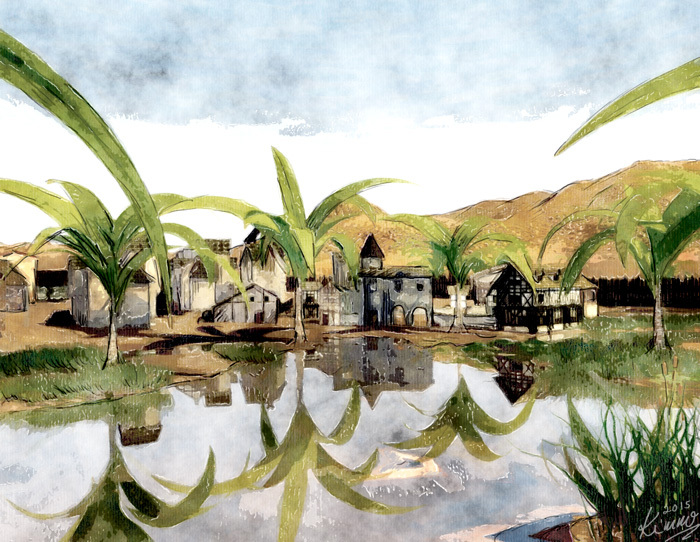 The village is frequented by merchant convoys and other parties wishing to enter the desert and needing one last stop to stock up and rest before the journey. 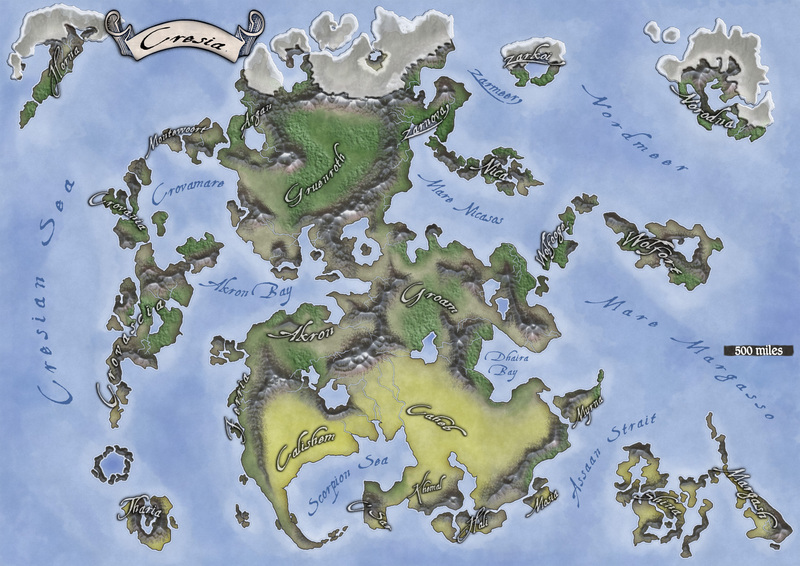 The main map of the continent of Cresia in which the characters and locations on this collation page are based. Cresia is but one of the continents on the planet and would consume roughly one fourth of the sphere if projected on the sphere’s surface. Cresia is situated on the northern hemisphere of the planet. A continent map of Cresia showing also the countries of the continent. The actual map here is 1754×1240 pixels in size (some 60% of the original). The Kingdom of Akron is a former procinve of it’s western neighbor, the Kingdom of Groam. Akron separated from Groam some 300 years ago during a tumultuous time in Groam’s history and following a short war it became an independent nation. 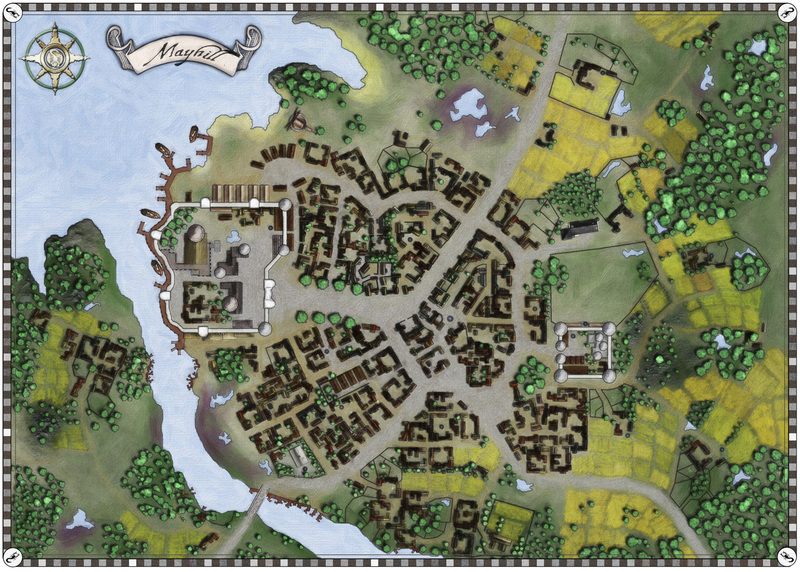 Mayhill has been the capital city of the kingdom since the beginning and it prior to that it was a provincial center overseeing the eastern borders of Groam. With a history spanning 700 years, Mayhill is one of the oldest still living and beating population centers of the area. Cresia is ancient. 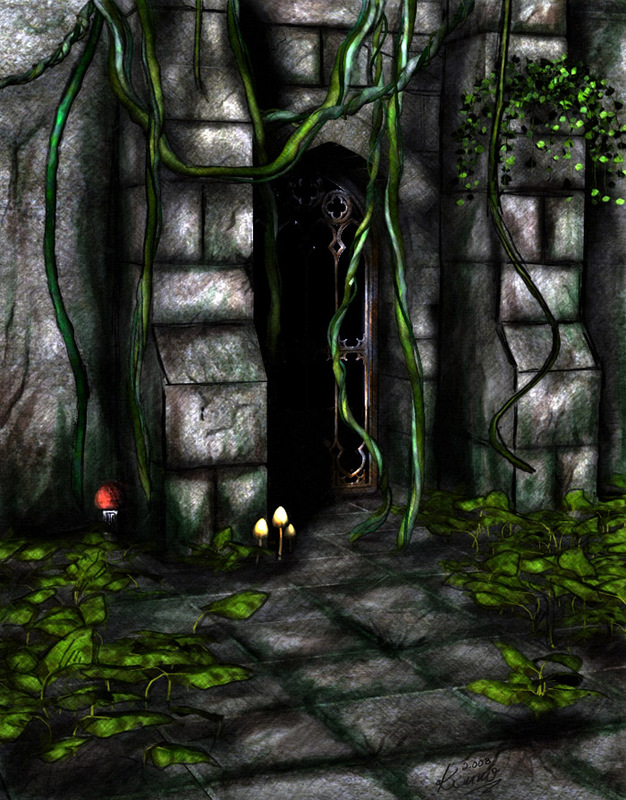 The lands are dotted with abandoned cities, castles, ruins and temples. And corpses of those who didn’t make it back home. Some of them are loaded with forgotten untold riches that are only hinted about in tall tales and legends. Seekers of fame and fortune are bound to look for them but not many have the fortitude to withstand not only the search itself but also the dangerous traps and guardians the sites have. 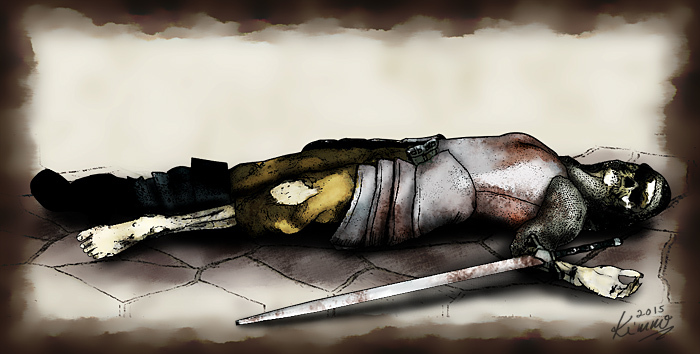 Aldamar is but one of the many deities who affect the lives of people in Cresia and beyond. Aldamar has a wide base of believers drawing most support from the common folk. The deity is well known in about half of the countries in Cresia but loathed in the dark land of Zarovna and pretty much ignored in the savage wastes of Horna. The deity can bestow powerful – albeit peaceful – abilities on his servants. Aldamar is widely regarded as a benevolent deity. 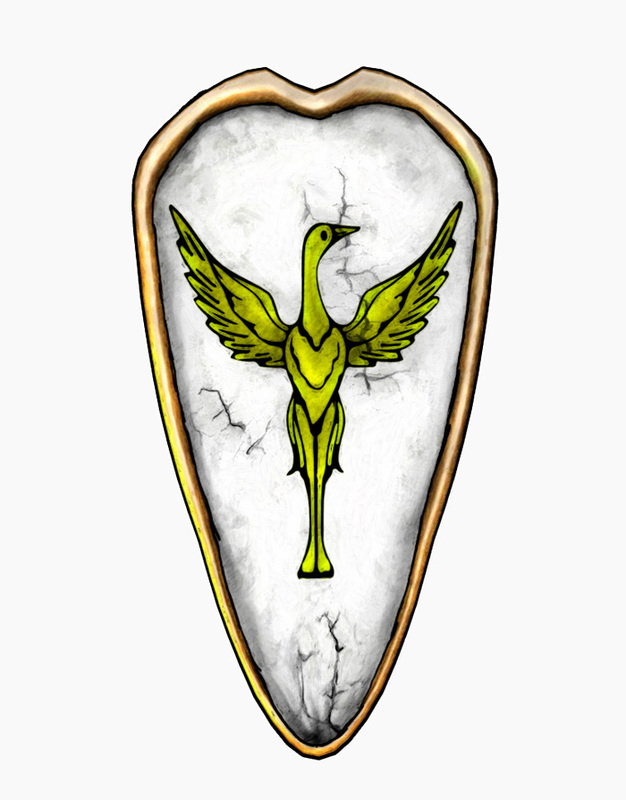 Here is pictured a common design pattern in a shield’s crest.